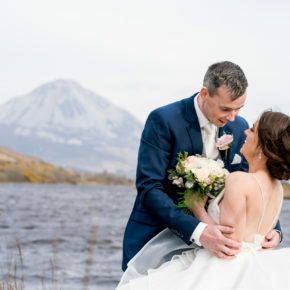 Wedding Photographer based in Donegal, in the North West coast of Ireland. Located near Harvey’s Point and Lough Eske Castle. 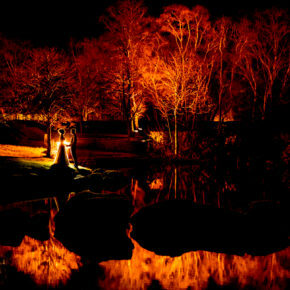 Two fantastic wedding venues. Both award winning hotels on the shores of Lough Eske. I want to create a documentary style wedding photos in a creative and discreet manor for yourselves, your families and your friends. Specialising in capturing the epic and unique moments that can easily be lost forever, but in a way that is unintrusive and generally unnoticed by yourselves and your guests. Please have a look at my galleries for a better idea of my style and hopefully you’ll enjoy them. I love combining the natural light with the rugged Irish landscapes to create unique wedding photos. 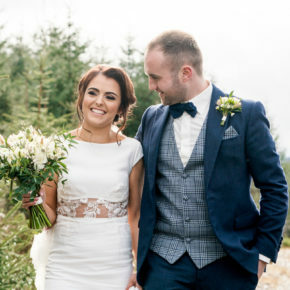 If your looking for a wedding photographer in Donegal, Sligo, Leitrim, anywhere in Ireland, or even across Europe, I’ll be happy to create a specific quote for requirements.